Francine (Fran) E. Paschall, MBA, DNP, RN, CENP, is the Chief Nurse Executive at Cancer Treatment Centers of America® (CTCA). She was named to this role in July 2018. As Chief Nurse Executive, Paschall leads strategies to enhance patient care, quality and safety. She represents the voice of the nursing staff and provides nursing leadership across the entire CTCA® network. 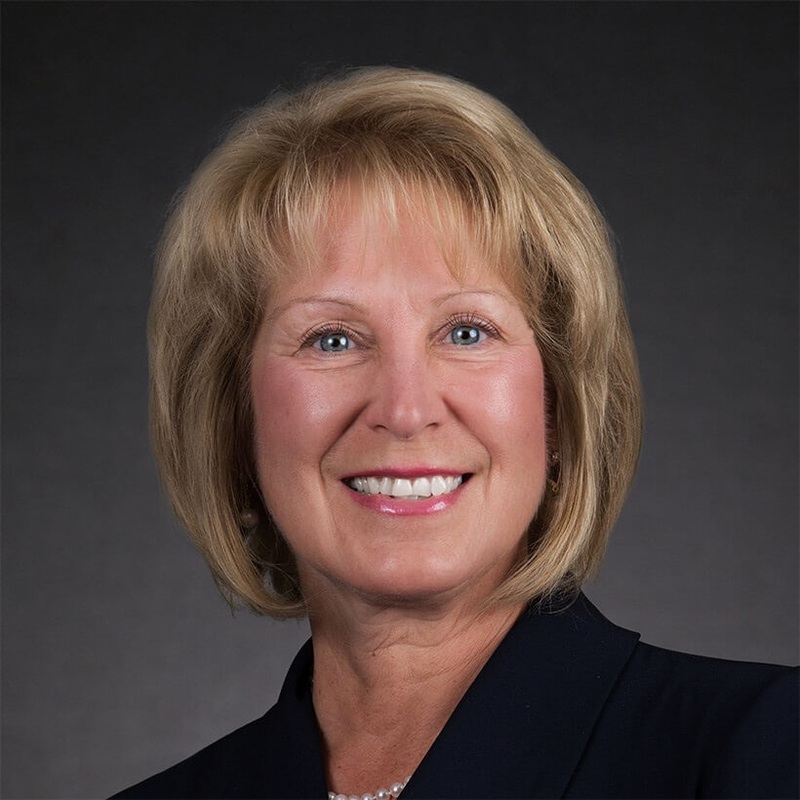 While at HCA East Florida Division, Paschall oversaw nursing practice and operations, led patient experience efforts, drove execution of division and corporate priorities, directed nursing executive and leadership development and was the subject matter expert on regulatory and compliance issues. Additionally, Paschall held nursing leadership roles across several institutions including King’s Daughters Medical Center, Cleveland Clinic Health System and Lakewood Hospital. Paschall’s many achievements include being appointed in 2017 by the Florida Governor to serve on the State Board of Nursing. She has also authored numerous articles including “The Pivotal Role of Nurse Managers,” which appeared in the Journal of Nursing Administration. Paschall holds a Doctor of Nursing Practice in Executive Leadership from American Sentinel University, a Master of Science in Acute and Critical Care Nursing from Case Western Reserve University and a Master of Business Administration from Tiffin University in Ohio.